Judge Naomi Reice Buchwald said the blocking of Trump critics—which prevents them from seeing and interacting with the president's tweets—violated the free speech rights of those users guaranteed in the Constitution's First Amendment. In a 75-page opinion, the New York federal judge said the users "were indisputably blocked as a result of viewpoint discrimination" and that this was "impermissible under the First Amendment." 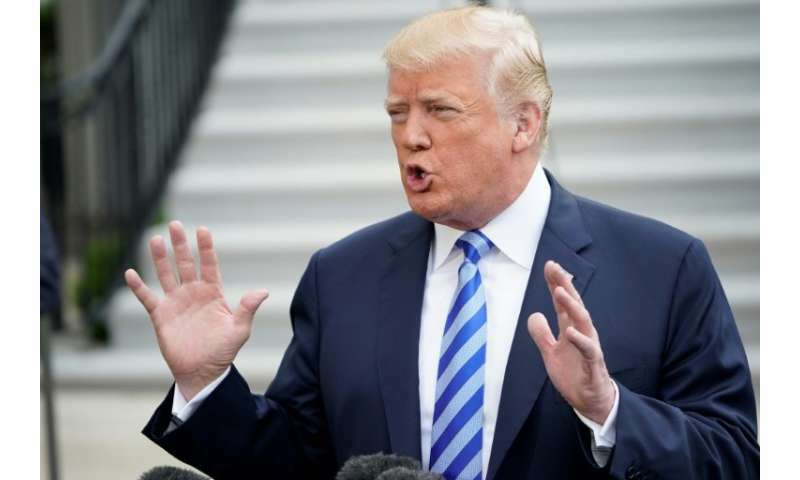 The lawsuit contended that because Trump uses Twitter for a variety of policy announcements, the account is "a designated public forum" that cannot exclude people due to their political views. "While we must recognize, and are sensitive to, the president's personal First Amendment rights, he cannot exercise those rights in a way that infringes the corresponding First Amendment rights of those who have criticized him," she said in her opinion. Buchwald stopped short of accepting the request for an injunction against Trump and his social media aide, Dan Scavino, who was also named in the complaint, saying she expected the White House to abide by her "declaratory" ruling. "Because no government official is above the law and because all government officials are presumed to follow the law once the judiciary has said what the law is, we must assume that the president and Scavino will remedy the blocking we have held to be unconstitutional," she wrote. The White House directed queries to the Department of Justice, where a spokeswoman said in a statement, "We respectfully disagree with the court's decision and are considering our next steps." Jameel Jaffer, the Knight Institute's executive director, welcomed the ruling, saying it "reflects a careful application of core First Amendment principles to government censorship on a new communications platform." Jaffer added in a statement, "The president's practice of blocking critics on Twitter is pernicious and unconstitutional, and we hope this ruling will bring it to an end." 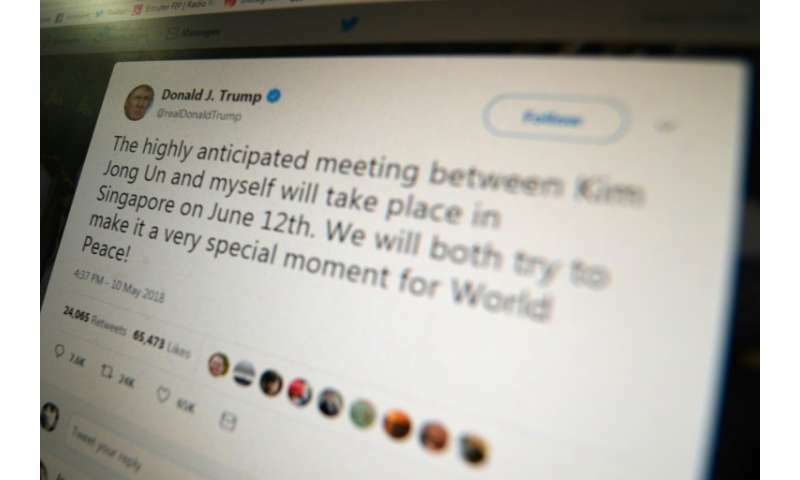 Although they were still able to see the tweets without logging in to Twitter, and to quote Trump's tweets in their own messages, their comments were excluded from the threads that make up a public "conversation" involving the president and his 52 million followers. The Electronic Frontier Foundation, a digital rights group which backed the lawsuit, said the case is part of a "broader issue" on how public officials use social media. "We receive reports about how governmental officials manipulate social media comments to exclude opposing views to create the impression that hotly contested policies are not contested at all," EFF said on Twitter after the case was filed. "In light of social media's importance to modern life, President Trump's practice of blocking individual users robs them of a singularly valuable opportunity to make their speech heard," said the brief filed by the Georgetown University Institute for Constitutional Advocacy and Protection.